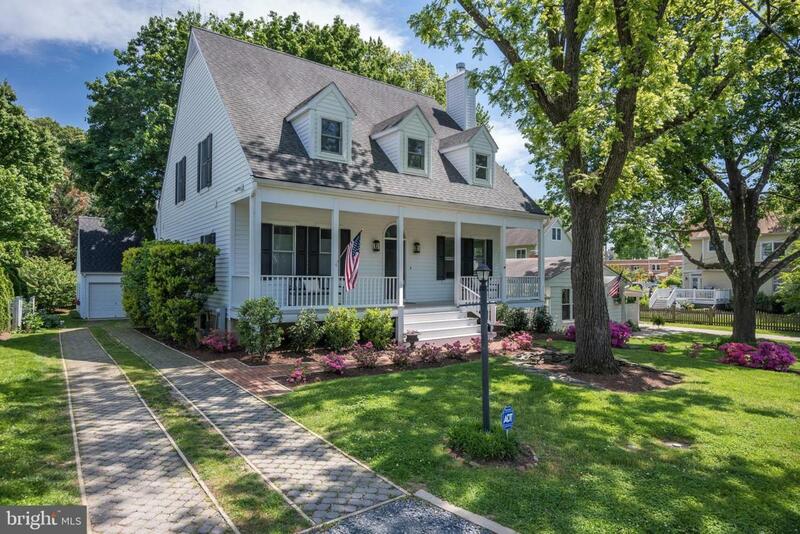 Fresh and sophisticated architectural design in sought after West Annapolis! 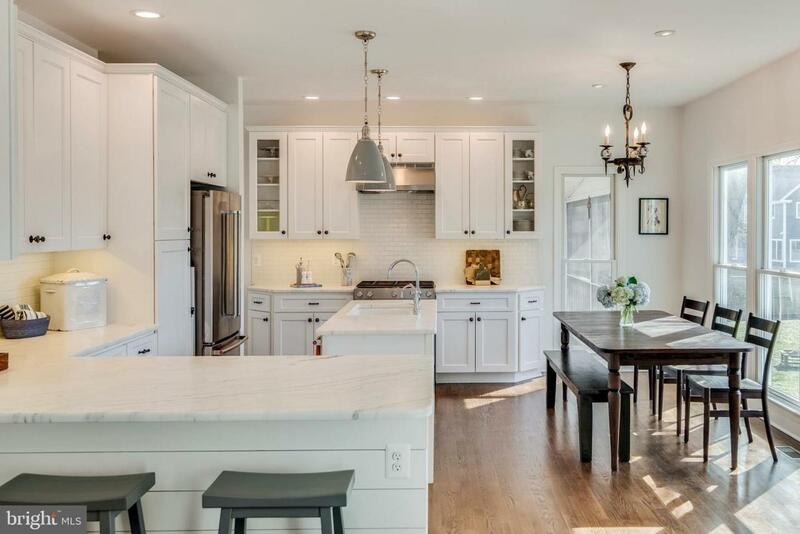 This coastal chic dream home features an elegant white kitchen and beautifully renovated baths. Light filled 2-story living room with wood burning fireplace, dark HW floors and custom lighting. Newly renovated kitchen with all new appliances, marble counters, high end Kohler sink and faucet. Main level master suite features a gas fireplace, French doors, large walk-in closet, new freestanding tub, marble counter and frameless glass enclosure. Three bedrooms on the second level with a pretty water view. Large unfinished basement with high ceilings, connecting stairs, rough-in for bath and exterior access. 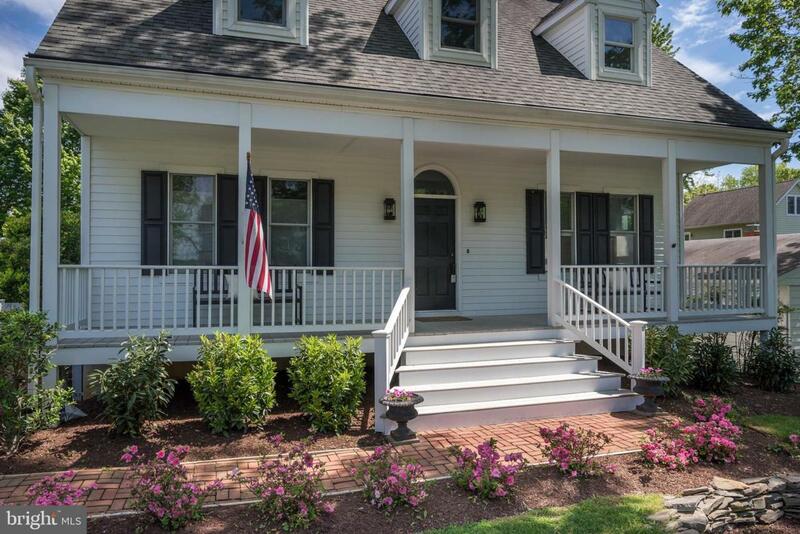 Enjoy in-town living at its best with a charming front porch, large 9,000 SF lot, screened-in porch and 1-car detached garage. Premier West Annapolis street right across from Weems Creek and just 1 block away from water access at the end of Tucker St. 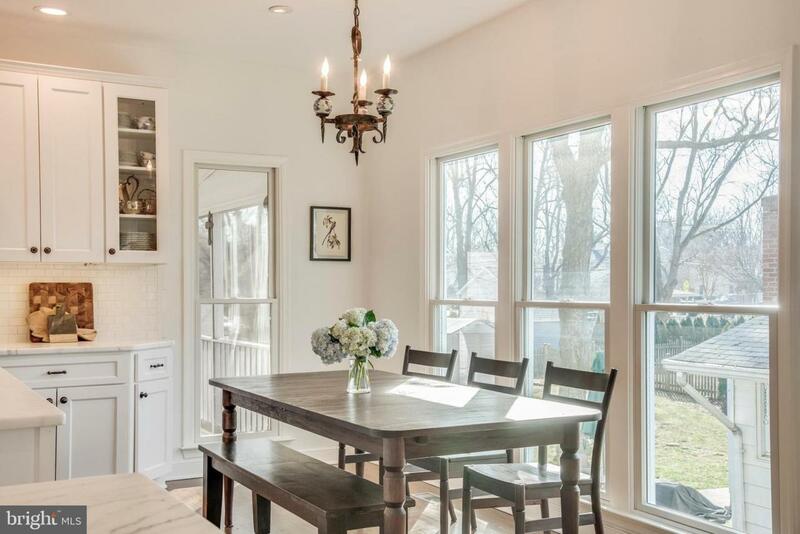 Convenient to West Annapolis restaurants and shops and just a short ride to City Dock and ideal location to Route 50 for all commuter routes. A must see!